Travis Montorius Greene (born January 17, 1984) is an American gospel musician. He began his music career in 2007 with the release of The More via Greenelight Records. He has released two studio albums, Stretching Out in 2010, The Hill in 2015, and an extended play, Intentional in 2015. 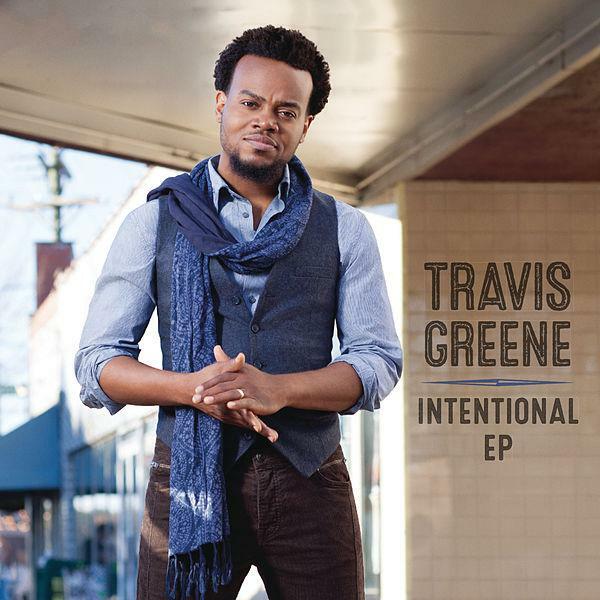 His music has charted on the Billboard magazine Top Gospel Albums and the Top Gospel Songs charts. .
Greene was born, Travis Montorius Greene on January 17, 1984 in Delaware, to mother, Charleather Greene, as a still-born, yet he was resuscitated. His father died of an aneurism, when Greene was just a boy, circa 1989, and Greene himself even died, just before his dad died, at the age of four years, but was resuscitated from a four-storied building fall, while he was in Germany. He grew up in Warner Robins, Georgia before relocating with his wife, Jackie, to Charlotte, North Carolina to further his ministry. Greene is now located in Columbia, South Carolina, where he is starting a church, Forward City, while the couple are raising their children. This entry was posted in Uncategorized and tagged Billboard magazine Top Gospel Albums, Georgia Charlotte, google.com, jenifa's dairy, North Carolina Columbia, singer, SONGWRITER, SOUTH CAROLINA, SUCCESS, SUCCESSFUL, Travis Greene, VOCAL, Warner Robins. Bookmark the permalink.